Located just around the corner and a free Dream Machine shuttle ride away from “The Happiest Place on Earth”! 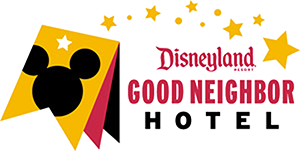 Here at Anaheim Majestic Garden Hotel, we offer guests a FREE daily Dream Machine Shuttle that takes you to and from Disneyland® Resort every 1/2 hour, and we have also been selected as a Disneyland® Good Neighbor Hotel! We’re even an authorized Disneyland® Resort ticket seller. That’s a great honor for our hotel and a great convenience for you! 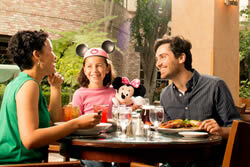 That means you can pre-purchase your Disneyland® Resort tickets from our page right now! 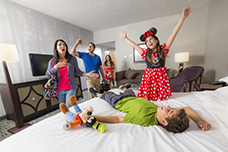 You get the convenience of a hotel near Disneyland® Resort, a castle-themed adventure for your familyl, and authorized access to park tickets! It’s a win-win! Plus, we start the magic the moment you step in the door with our very own Princess Corinne visits, summer time outdoor movies on the lawn & poolside dining, and the best Disneyland® Resort firework show viewing in Anaheim! You can even watch in your PJ’s! 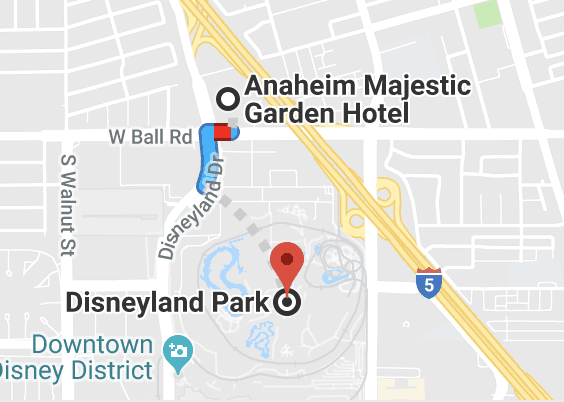 Book Direct through Anaheim Majestic Garden Hotel! Anaheim Majestic Garden Hotel guarantees you and your family the same great rates you find online when you book direct via our website. And as an added incentive, we will give you an additional $15 off our Best Available Rate per night! Plus, when you book direct at Anaheim Majestic Garden Hotel, you become a Majestic Club Member, our most valued guests and are eligible to receive hotel discounts, invitations to special events, and early bird booking opportunities for upcoming packages! Enter offer code DIRECT and receive $15 off our Best Available Rate every night you stay with us! Plus, we make booking easy with no extra deposits, fees or penalties. Just click on the button below and save! And thank you for booking direct. For online booking only using offer code: DIRECT. Restrictions apply. Please review terms & conditions carefully at time of booking.